Can you visualize what New York City looked like in 1896? If not, a new video will let you step back in time. It shows shots of 28 locations from 1905 all the way back to 1896, making it the oldest known footage of the city. 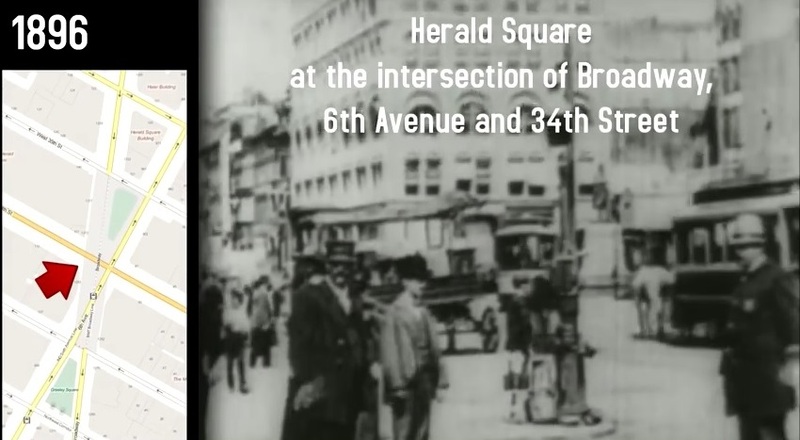 The absolute oldest shots were taken on May 11, 1896 and were of Herald Square. Since in many cases a lot has changed over the last century, pinpointed maps with dates provide a welcome commentary. 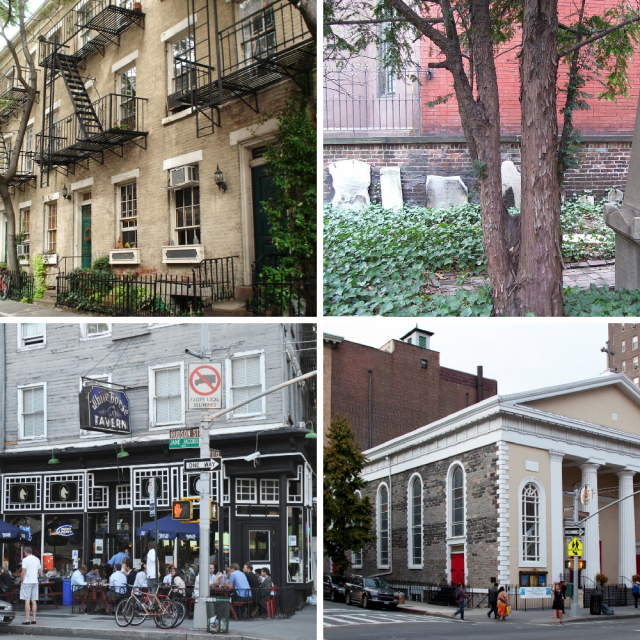 Lost landmarks like the Hippodrome Theatre, the original location of the New York Aquarium, and Dewey Arch (which stood at Madison Square and 5th Avenue) feature prominently, as do locations like the Flatiron Building which still stand today. We also get to see how people lived, thanks to shots of businessmen walking across the Williamsburg Bridge, fruit markets on the Lower East Side and (perfectly timed) views of the 1899 blizzard.